The following extra features are included in ALL our excellent hosting packages no matter which you choose. 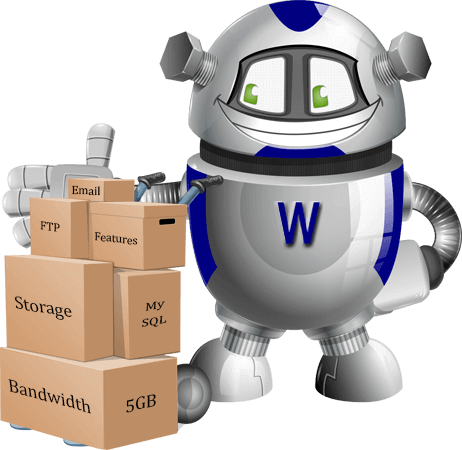 No hidden extras all the oustanding functionality below is included as standard in your 3001 web hosting package . OnAPP Cloud with automatic failover and backups. Free SSL certificates specific to each site. No Fees or renewals.